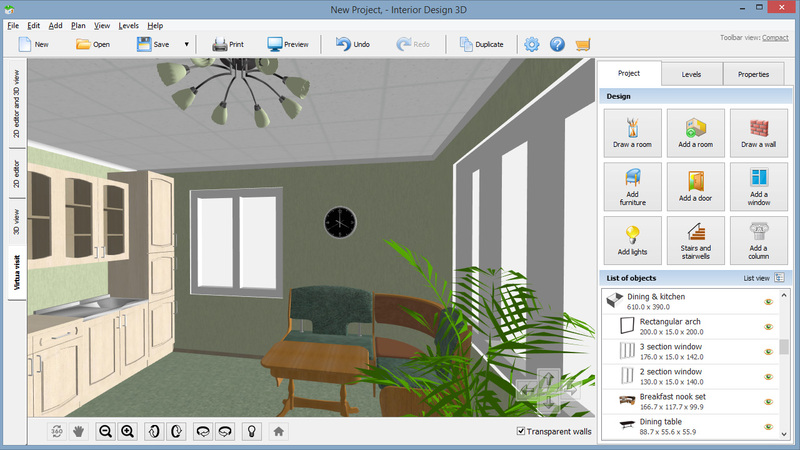 Take a video tour of Interior Design 3D! This video covers all the main software features, and will guide you step by step when you start working on your own interior design project. Below, you'll find lots of tips on working with 3D home design software, as well as some inspirational interior design ideas. Virtual Room Planner - Design Your Dream Room!